OH WHAT A GREAT DAY THIS WAS! This day was a over a year in the making! Weather and schedules kept pushing it out further and further…to be honest I wasn’t sure we would ever sync up. Ahhh, but at last we did! Of course fall is busy time of year as the kids are getting back to school and sports and other activities consume our afternoons and weekends. This family was busy the day of this shoot and mom had low expectations. I wasn’t worried! I knew I was capturing some magic moments and that she would be pleased! THE BEST PART HAPPENED A FEW WEEKS LATER! After all my family sessions I schedule a time with my clients to share the images with them, usually in the comfort of their own home. At this time we also determine what they would like to do with their portraits so they can enjoy them far beyond the screen of an electronic device. I knew this mom felt rushed leading up to our portrait session and even when I arrived at our viewing session, she let me know she was expecting anything amazing. Expectations met and surpassed! Moments like these remind that what I do matters in the lives of the families I work with. These portraits will warm their hearts for years to come, forever. As always we had fun, we ran, we laughed, we were silly!! Enjoy this sweet family!! 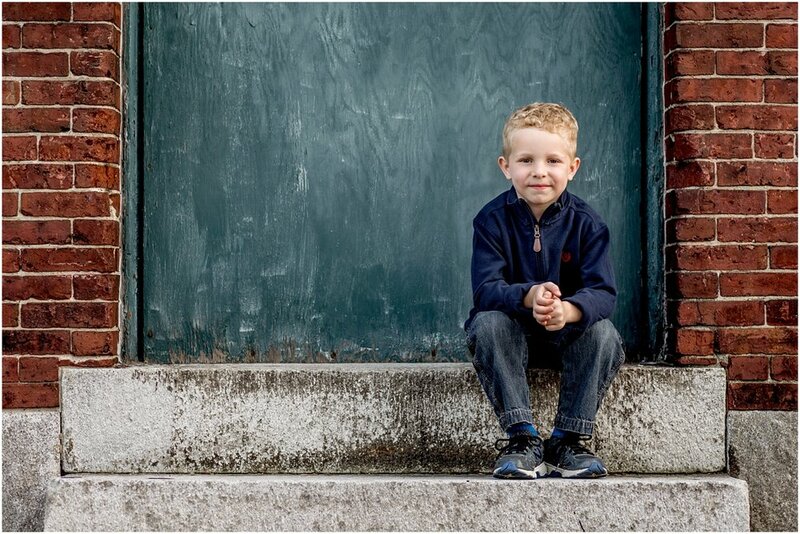 KELLI WHOLEY OF LUMINA PORTRAITS IS A NASHUA NEW HAMPSHIRE URBAN FAMILY PORTRAITS PHOTOGRAPHER. LUMINA IS LOCATED IN SOUTHERN NH PROUDLY SERVING CLIENTS THROUGHOUT NH AND THE GREATER BOSTON AREA INCLUDING HOLLIS, AMHERST, BEDFORD, NASHUA, WINDHAM AND ACTON, TYNGSBRORO, CHELMSFORD, CAMBRIDGE AND MORE. SCHEDULE YOUR CONSULT TODAY!